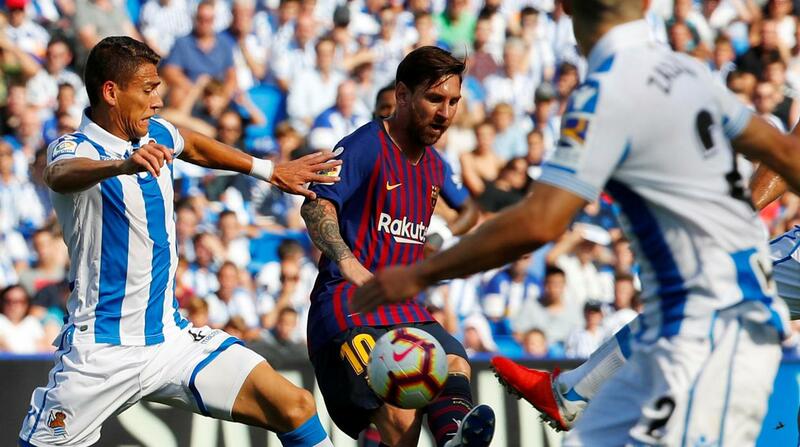 Barcelona and Real Sociedad will meet at Camp Nou on Saturday for their match of the 33rd round in La Liga. The Catalans are top of the table and nine points ahead of their closest rivals, while their next opponents are 10th on 41 points and having 10 point advantage over the teams in the relegation zone. Worth mentioning: Barcelona won each of the last six meetings with Real Sociedad and are unbeaten in the last seven. Four of the last five encounters featured over 2,5 goals and saw both sides hitting the back of the nets. 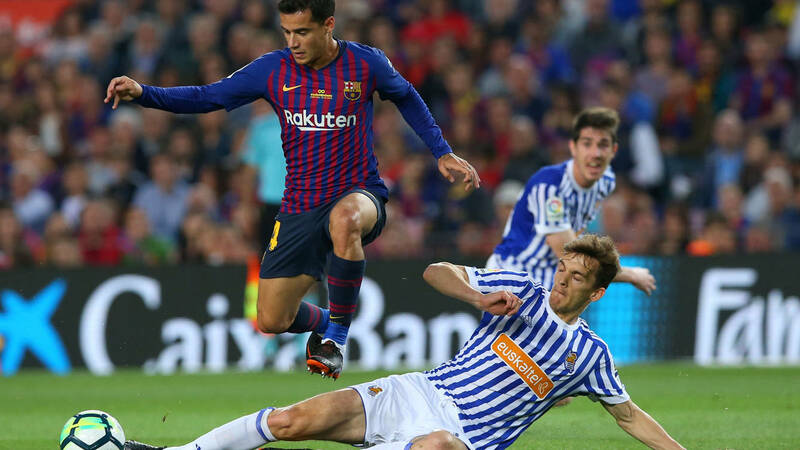 The fans at Camp Nou have not seen anything different than victory for their favorites, as all of the nineteen meetings in Barcelona ended home wins. Top performers Real Sociedad: Mikel Oyarzabal 12 goals 2 assists, Willian Jose 10 goals 3 assists, Juanmi 4 goals 2 assists. Worth mentioning: The Catalans are unbeaten in their last nineteen competitive outings. Barcelona reached the semi finals of the Champions League in midweek after trashing 3:0 Manchester United. Only this and the away game to Villarreal produced over 2,5 goals from the last five matches involving Barca. At Camp Nou the team is on a run of six consecutive victories. 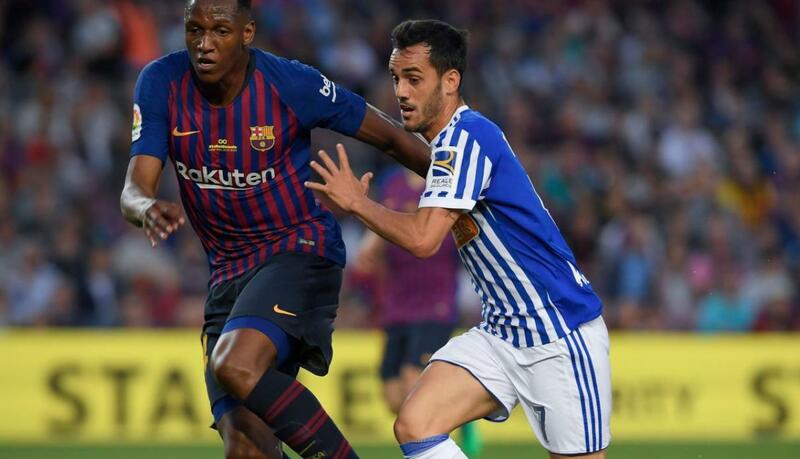 Real Sociedad went trough January and February unbeaten, but since the beginning of March won only one of the seven games played and recorded three losses. Each of the team’s last six outings produced over 2,5 goals and saw both involved teams scoring. Real Sociedad did not win any of their last seven visits, but recorded five draws during that period. Missing players Barcelona: Thomas Vermaelen, Rafinha Alcantara. Missing players Real Sociedad: Willian Jose.